In the past couple days, the Powerball lottery's jackpot has jumped to $425 million, making tonight's drawing one of the third-highest total in the lottery's history. The recent $72 million jump in the cash prize means that 120 million tickets were sold over the last four days. If no one wins in the drawing tonight, it is likely that the the jackpot will continue to skyrocket, exceeding all current records in U.S. history. The current record is held by the Mega Millions lottery of March 2012, which paid one lucky winner $656 million. And the chances of no one winning tonight are actually quite high. 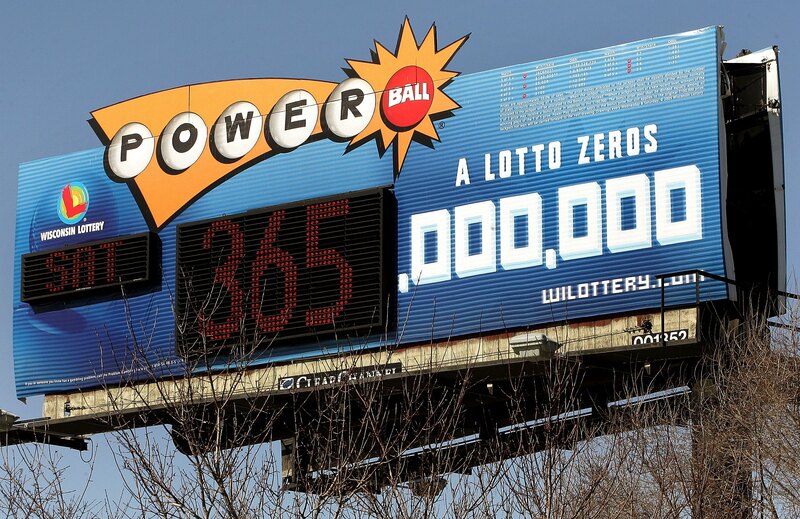 Calculations including possible number combinations and the likelihood of duplications and triplications find that there's a 50-50 chance this lottery will roll over into another three days of anticipation and frenzied ticket-buying. New York state lottery spokesperson Carolyn Hapeman said that doubling Powerball ticket prices from $1 to $2 in January 2012 has contributed to the boost in this year's winnings, as well as starting the lottery at $40 million, rather than $20 million.